Ebb Tide Condominiums offer ocean view accommodations just steps from the beach with all of the luxuries of a five-star hotel. Ebb Tide Condo guests can enjoy a gorgeous pool and hot tub area with a sundeck for lounging, as well as a tennis court, workout room, a clubhouse facilities for entertaining and the units themselves are well-appointed with resort-style amenities including washers and dryers, but Ebb Tide Condos are not just another pretty face. In addition to providing everything you could want from luxury beachside accommodations, Ebb Tide Condos are a step above other condos in the area because they are gated, offering unparalleled security. Covered garage parking, shelters our guests and their vehicles from inclement weather and provides yet another level of safety, while the location of Ebb Tide Condos offers benefits of its own. Ebb Tide condos are located on the “no driving” portion of New Smyrna Beach, which means that our guests will revel in undisturbed sunbathing at its finest. Ebb Tide is also convenient to everything you love. There are divine dining venues, stupendous shopping options and pristine parks nearby. For the more adventurous, Ebb Tide is also convenient to kayak, paddleboard and surfboard rentals. Choose a lower level patio unit with easy access to the beach and your covered parking; or opt for an upper level condo offering a balcony with breathtaking views of the beach. 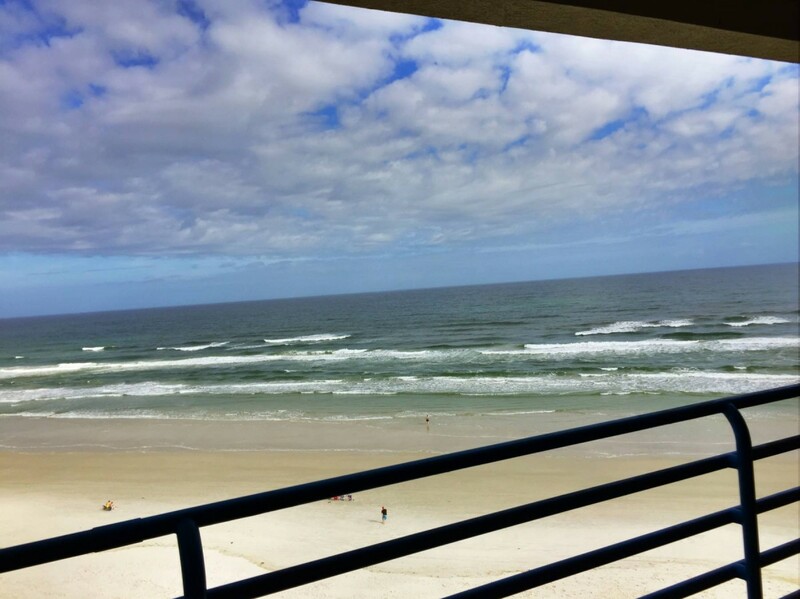 Whether you have plans for a New Smyrna Beach vacation get-away or a lavish winter retreat, Ebb Tide Condos will provide you with luxurious comfort by the sea.